My name's Jan and this is my website all about Orba in Spain. Register now for free to talk about General property discussion in Orba and much more! Just an update on the Tourist Licence issue. I've written quite a bit on this subject since early summer last year when this new licence came into force. Like many owners we rely on rental income to pay for our villa running costs. 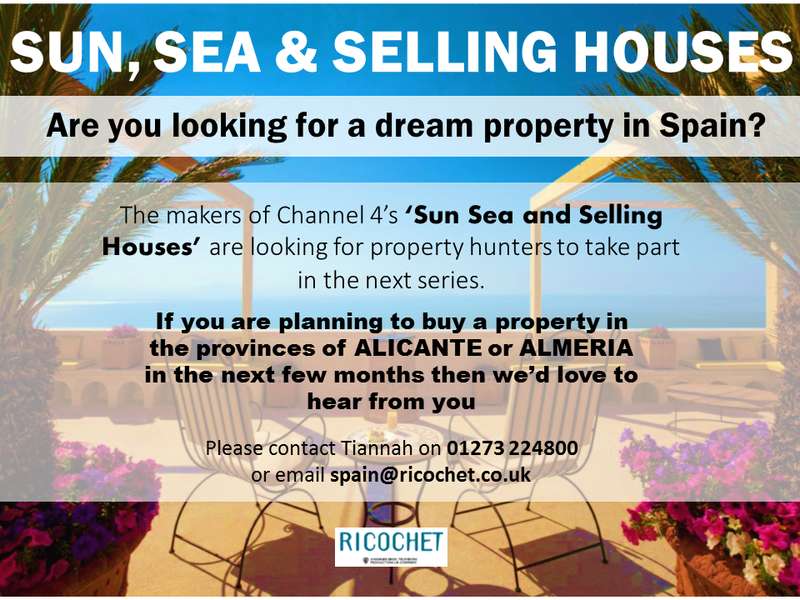 Losing the ability to advertise our property on holiday rental sites was a big concern for the 2019 season. Having applied for a Licence in September 2018 it has been "challenging" with new rules and requirements popping up along the road. But we have now been issued with our Tourist Licence. It was projected to be issued in July which would have really ruled out rentals this year but we kept chasing and we now have it! So around six months from application to it being issued. There will still be issues ahead as to which requirements you decide to follow? Registering details of your rental clients with the local police? Paying tax on your rental income? A few others as well! Brexit as well of course. "There will still be issues ahead as to which requirements you decide to follow? Registering details of your rental clients with the local police? Paying tax on your rental income?" Is that just poor wording? It's not a case of what you decide to follow, but more a case of what you have to follow. you have to pay tax on your rental income. Kenscott: Glad to hear you have your licence, but that is just the first step. First the law changed to make having a tourist licence compulsory for those with just one rental property in May 2015, but it wasn't fully enforced until June 2018, so everyone had 3 full years to become legal. Prior to that the licence was voluntary for those with just one property but a requirement if you owned more than one holiday let. Second, yes, you will need by law to register your guests with the Guardia Civil, but again that has been a requirement for over three years too. You will need to make an appointment at the police station to get your login details and complete the required form. Thirdly, I hope you have been paying your tax as required already too. Non-resident owners pay quarterly and resident owners pay annually. That has always been the law - that is not new. Have you purchased your plaque and complaints forms? None of this is optional, all are required by law, as RayD pointed out. And none of it is new either. The fines are now heavy for non-compliance and the fact that you appear to say you have been flouting the law by not having a licence and not paying taxes etc up to now is not something to shout about!